Michael Jackson’s mastery of the video form is well documented, but one of his lesser known videos in America is for the song “Liberian Girl” from the Bad album. Veteran video helmer Jim Yukich, whose resume boasts artists from Iron Maiden to Debbie Gibson and the award winning video for Genesis’ “Land of Confusion”, was brought in to help craft a memorable clip. Jackson didn’t need much convincing on the premise, so they were off and running. The shooting day basically consisted of Yukich and his crew filming all the celebrities on a soundstage as they wait for Michael to show up. The final list of guest stars served as, in retrospect, a truly strange snapshot of that year in show business: Beverly Johnson, Malcolm-Jamal Warner, Sherman Hemsley, Brigitte Nielsen, Paula Abdul, Carl Weathers, Whoopi Goldberg, Quincy Jones, Jackie Collins, Amy Irving, Jasmine Guy, Rosanna Arquette, Billy Dee Williams, Lou Diamond Phillips, Olivia Newton-John, John Travolta, Corey Feldman, Steven Spielberg, Debbie Gibson, Rick Schroeder, Blair Underwood, “Weird Al” Yankovic, Bubbles the chimp, Suzanne Somers, Lou Ferrigno, Don King, Mayim Bialik, Virginia Madsen, David Copperfield, Richard Dreyfuss (with daughter Emily), Danny Glover, Olivia Hussey, Dan Aykroyd, and Steve Guttenberg. Comedy writers were given the task of writing some interesting things for the cast to say on camera while they waited. Yukich said that in a room filled with stars, Steven Spielberg’s uneasiness on the other side of the camera was the biggest surprise. Yukich used a push-pull camera shot on Spielberg, who ironically was the director who made that camera shot popular, hence its industry nickname – The Jaws Shot (check it out below at 1:43). Yukich also said that working with the Gloved One was an amazing experience, but required some on-set preparation. Jackson also had only one request involving the removal of a person from the final cut. David Spade wasn’t the only future comedy start working on the video, either. “Interestingly enough, we were writing certain lines for people on the spot, and the writer with us on that was Rob Schneider. I was managed for years by the Brillstein Company, where my friend Marc Gurvitz is now the president [of Brillstein Entertainment Group]. He and I started in the mailroom at Capitol Records together, so I would call Marc and say, ‘I need a writer.’ He would send over David Spade or Rob Schneider. He sent all these people who were nobodies and they ended up being a big deal. Schneider was writing lines for us — someone funny, someone not. It was kind of interesting that he ended up huge afterwards. Yukich is still aggravated that the song, and hence the video, was never released in America. When Jackson died suddenly, Yukich immediately though back to the video and a conversation the two had. 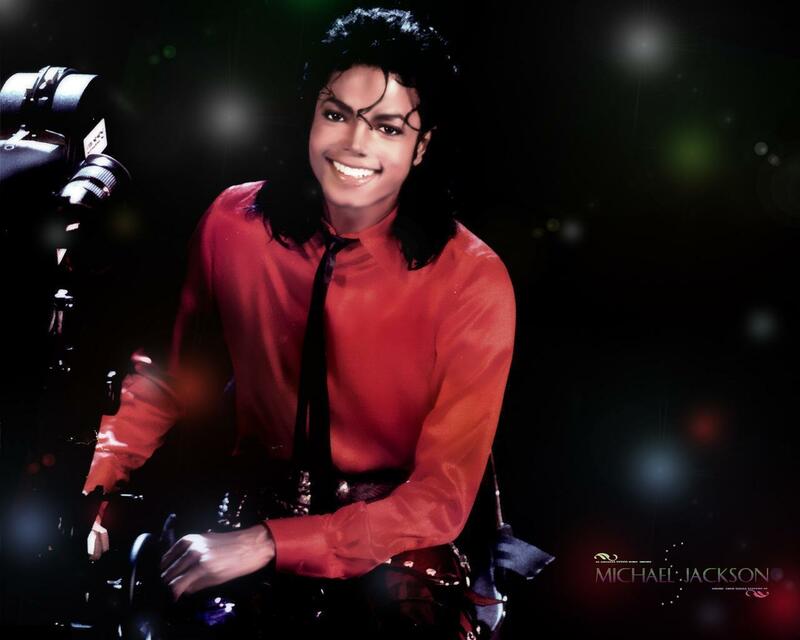 People can view the video here, but it is also available on the Michael Jackson VISION DVD, a retrospective of his groundbreaking work in music video. Uploaded by strangerinlyon. – Watch more music videos, in HD!